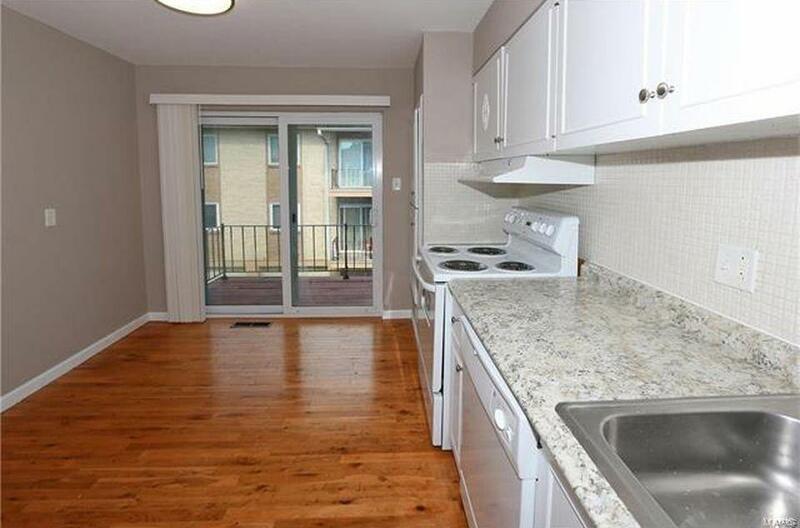 Spacious 2nd floor condo located in the sought-after Lin Capri Condos! Boasting a bright and open floor plan with 3 Bedrooms, 2 Baths and over 1,200 square feet of living space. Light-filled Living Room features fresh neutral paint and large windows. Formal Dining Room! Large eat-in Kitchen offers lots of cabinet space, neutral counter tops, newer tile flooring, dual wall ovens, pantry and full light glass doors leading to the patio. 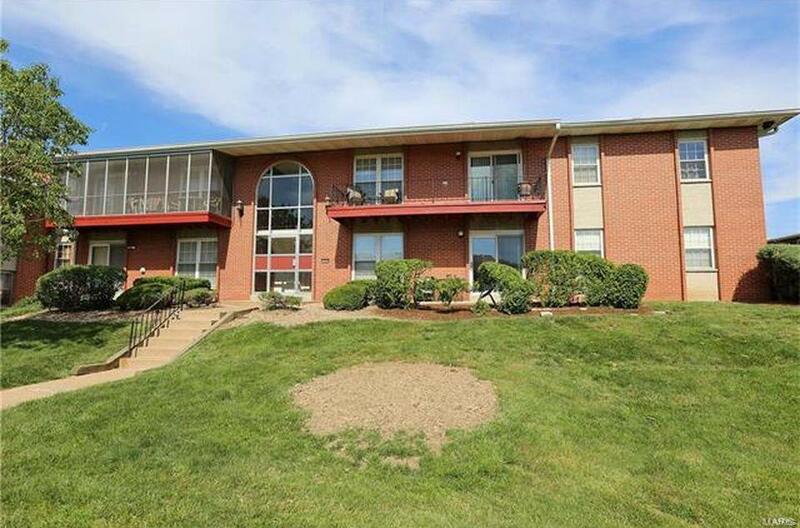 Private Master Suite with full Bath; 2 additional Bedrooms, an additional full Bath and in-unit Laundry (stackable W/D included) complete this fabulous condo. 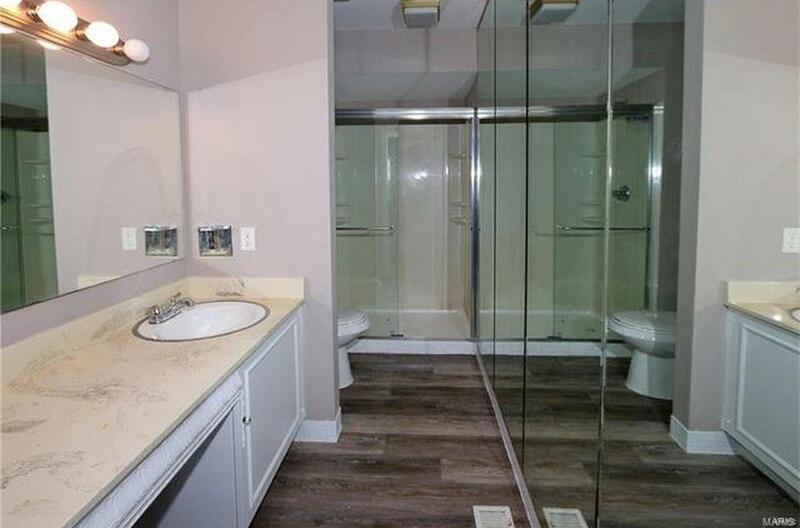 Convenient 2 car tandem, secured garage parking also offers a large, private storage locker! Community features include: swimming pool, clubhouse, all exterior maintenance, water, sewer and trash removal. 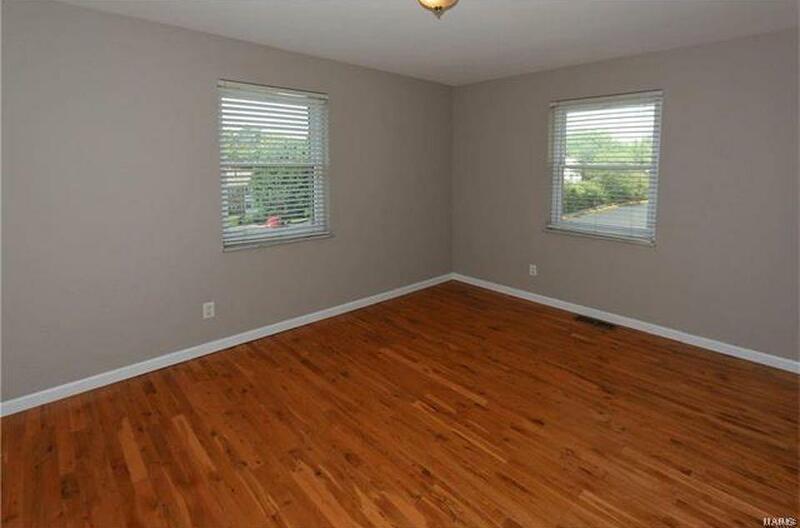 Location could not be better close to Plaza Frontenac shops and restaurants. Easy access to Highways 64/40, Page Extension and 270!